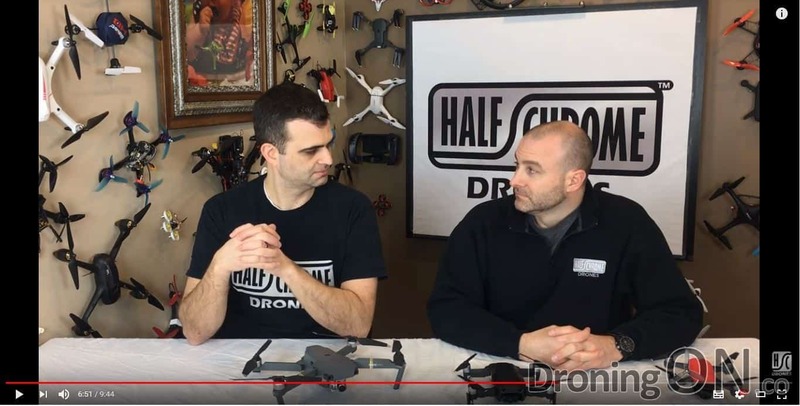 “Bang!!! 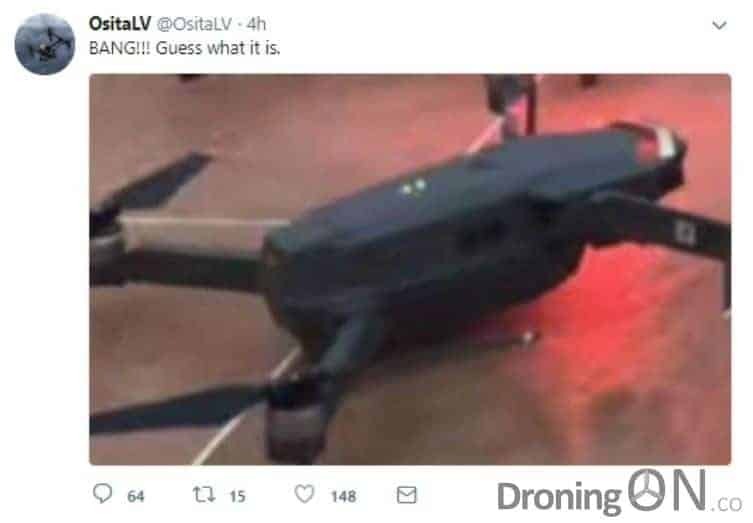 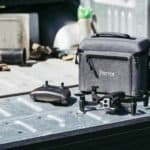 Guess what it is.” stated OsitaLV proudly as he tweeted a photo of what he was indirectly suggesting to be the DJI Mavic Pro 2, but it was far from it as the following 24 hours would prove. 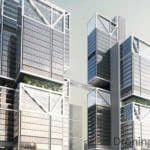 We exposed OsitaLV two weeks ago as a non-credible fantasist but not all consumers/broadcasters were convinced. 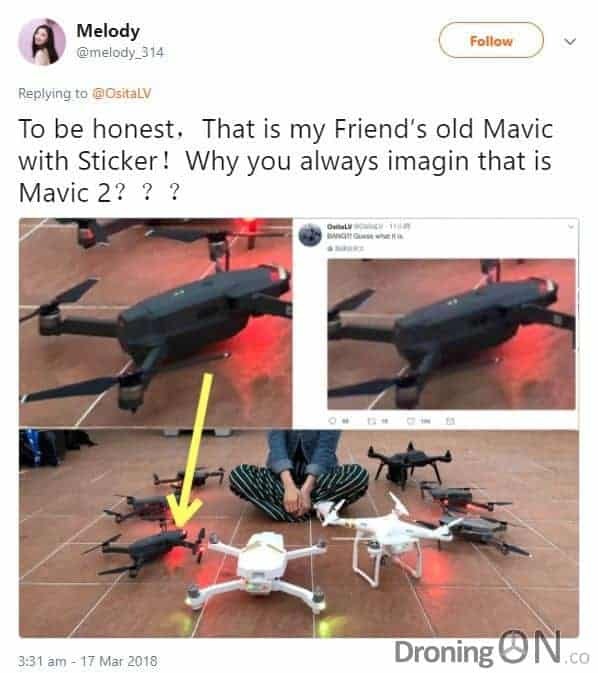 This latest tweet from OsitaLV prompted excitement with followers believing it to be the first image of the Mavic Pro 2, despite the image quite clearly showing an original DJI Mavic Pro but with a sticker on the front of it. 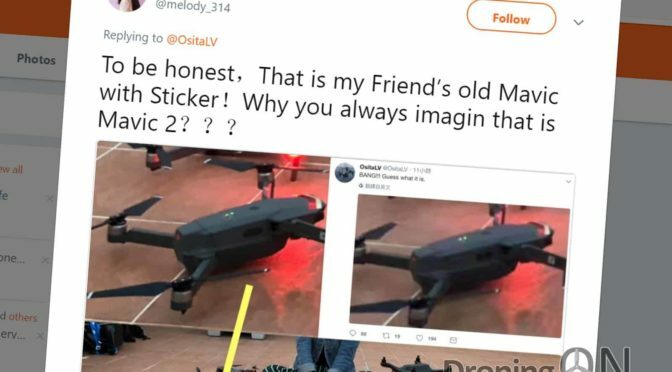 Today an account named ‘Melody’ (melody_314) presented the original source of the photo, confirming that it was the original DJI Mavic Pro but with a sticker applied to the front. 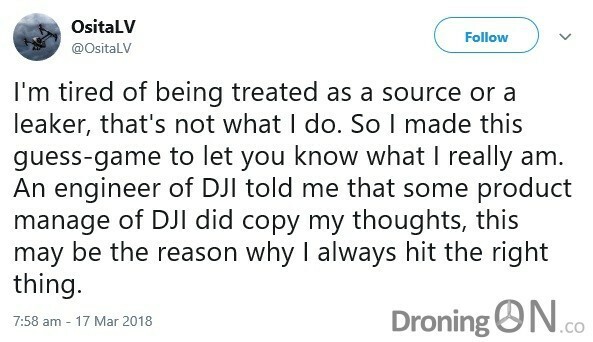 The accompanying tweet exclaims in response to OsitaLV “Why you always imagin that it is Mavic 2”. 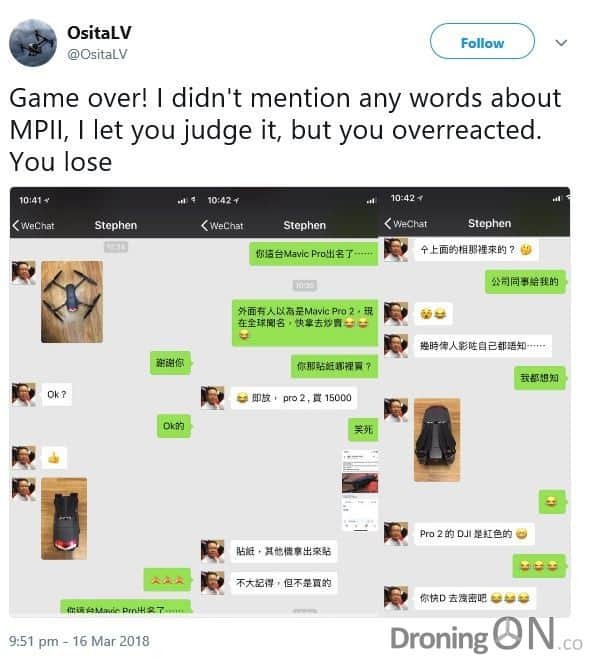 Shortly after the tweet appeared from the above account, OsitaLV deleted his original tweeted image, a tactic that he has used over the past twelve months to hide incorrect guesswork. 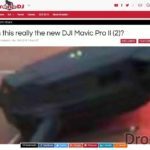 A new tweet appeared from OsitaLV in the last few hours suggesting that he had not claimed that the image was the Mavic Pro 2, blaming his followers for interpreting his tweet as such. 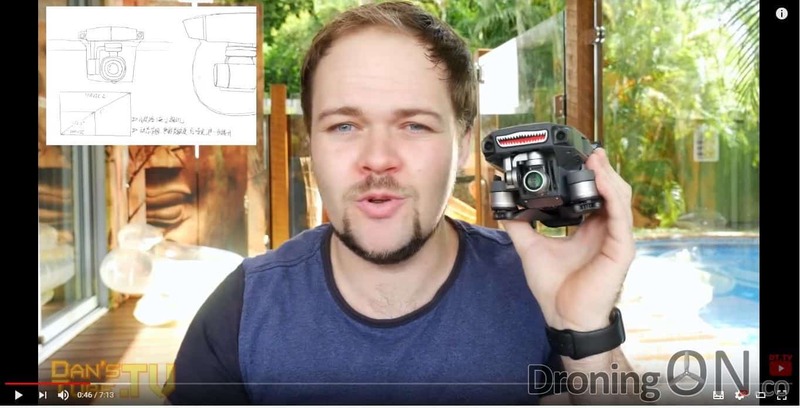 Despite his follower count falling and suffering a loss of credibility, OsitaLV is still publishing fantasy by suggesting that DJI had picked up some of his suggestions and copied them into their designs. 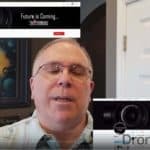 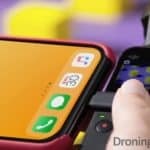 He also suggests that “this might be the reason why I always hit the right thing”, but to this date OsitaLV is yet to make a correct prediction, his statements in relation to the DJI Mavic Air were entirely incorrect. 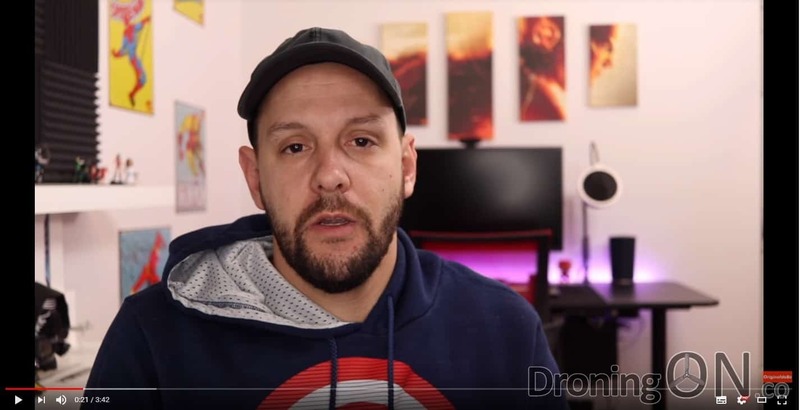 His Twitter followers have expressed their disappointed in response to OsitaLV, as have tech-blogs (WeTalkUAV and DroneDJ) and amateur YouTube commentators (Half Chrome, Bill Drone Reviewer, DansTube.TV and OriginalDobo) whom have over the past months been producing videos based on his every tweet, despite our warning to them that his information was fantasy. 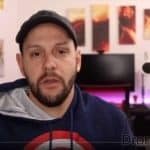 Amateur YouTube channels have been covering OsitaLV’s every tweet, treating the information as ‘leaks’. 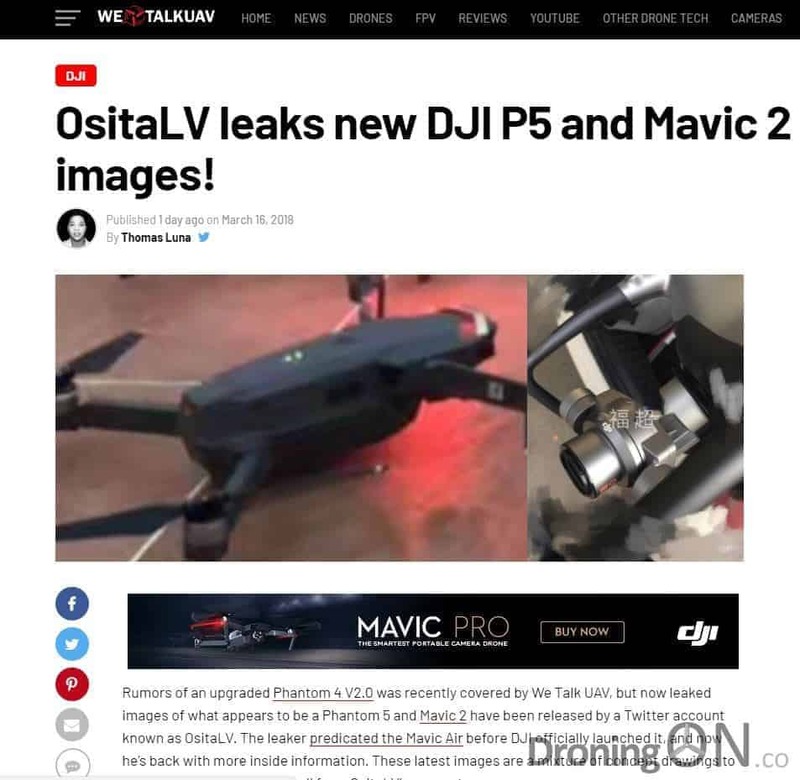 Tech-blog websites have been covering OsitaLV’s every tweet, treating the information as ‘leaks’. 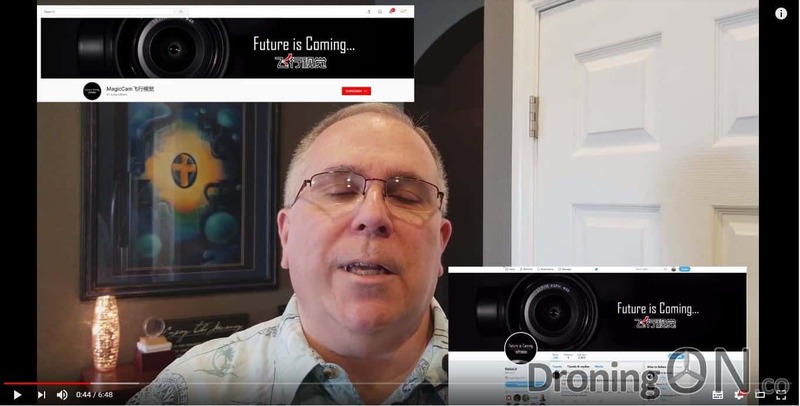 OsitaLV has claimed in recent weeks to be a ‘seer’ and a ‘prophet’ but must now be feeling red-faced as his attention-seeking escapades approach an abrupt end. 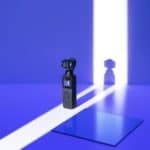 Followers should finally hit the realisation that their ‘source’ is anything but reliable and credible. 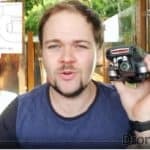 We hope that consumers, tech-blogs and amateur YouTubers have learnt a valuable lesson from OsitaLV – information is valuable and should be treated as such. 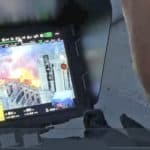 Part of that responsibility as a broadcaster is to validate the information and the source.